We offer next day shipping. 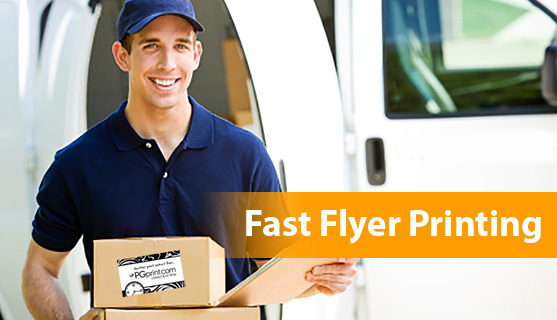 If you need fast flyers printed and rushed to you, you’ve come to the right place. 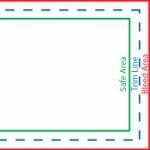 Simply fill out the form on the right and select from our design choices. If you are local, you can even pick up your flyers hot off the press! Do you have an event or service you need to tell others about? Are you running out of time and need something FAST? We are here to help. We offer Rushed Shipping on our flyer printing services and can often get you professionally printed flyers by next business day. If you are local to the Atlanta area, you can pick your flyers up, hot off the press!